We are so very excited to host The Professional Storyteller & Puppeteer, Joy Pitt on Saturday 27 April. Joy will be performing her brilliant family friendly stories with the aid of her puppets for all to enjoy. There will be two sessions – 2pm and 3pm. This is a free event, however booking is advisable, as its hugely popular event. 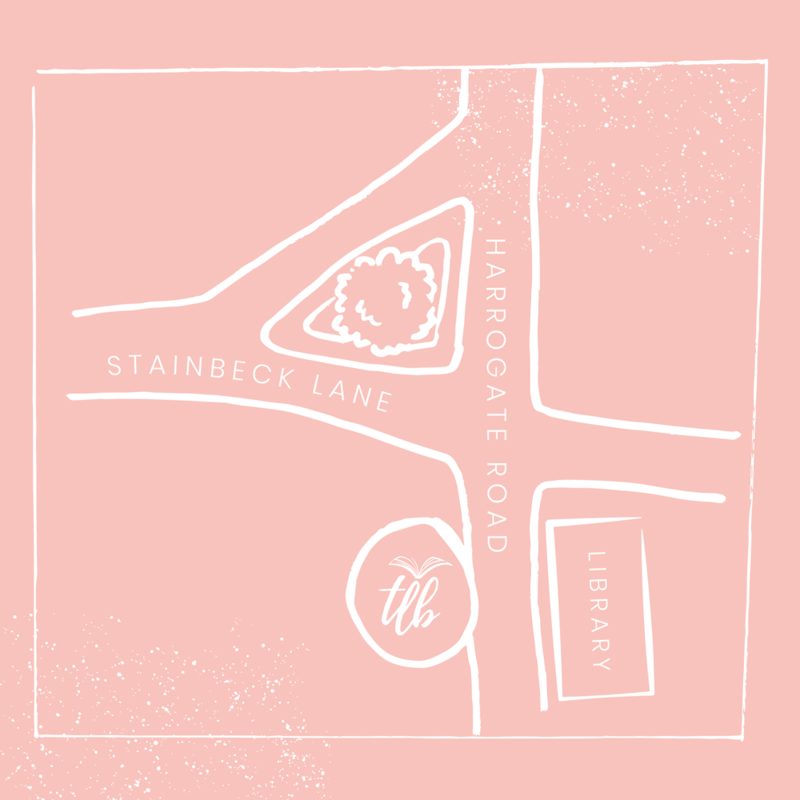 Pop in the shop or contact us on hello@thelittlebookshopleeds.co.uk or by call 0113 2123465 Monday – Saturday 9am-5pm, to reserve your place. ...TO THE only independent shop dedicated to children's books IN Leeds. Set in the heart of Chapel Allerton, The Little Bookshop is Leeds' only independent children's bookshop. Opening its doors in October 2017, The Little Bookshop is a place to explore literature and illustration with your child. With regular storytimes, author events and a cafe serving up fresh and wholesome food we hope you'll have an experience in the shop that embodies the joy of reading for your family.